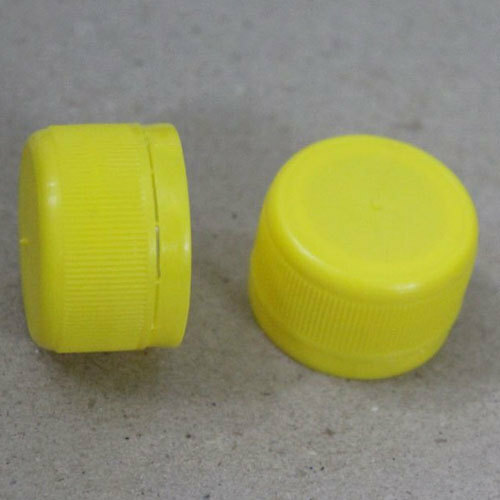 We are well-known Manufacturer, providing a range of Plastic Bottle Caps, Butterfly Handle Cap, Dropper Cap, and much more. All our products are getting widely acclaimed among the large clientele for their superior quality. We are distinguishing Manufacturer of a wide array of Plastic Bottle Caps, Butterfly Handle Cap, Dropper Cap, and much more. Operating in close association with an extensive supply network, prominent vendors and proficient employees, the company has gained a solid reputation and huge clientele base.